Amazing enough, still today there is not a single scientist whose name is as easily recognized as that of Albert Einstein. 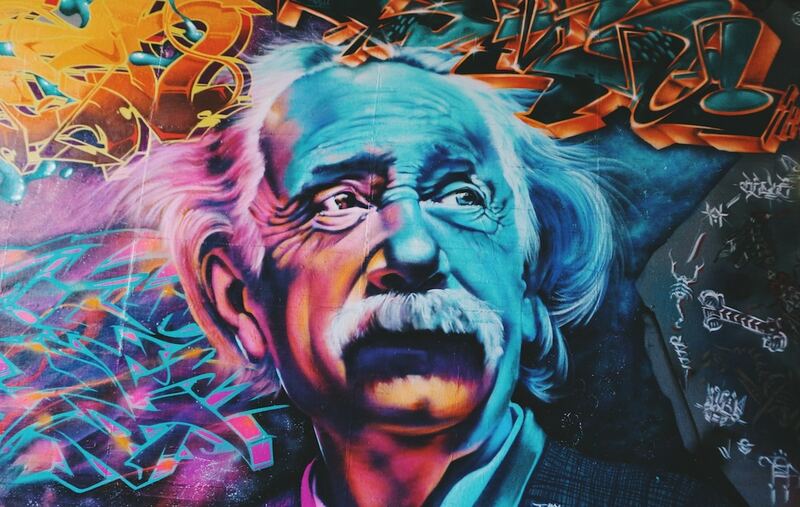 Throughout his career, Einstein conceptualized some of the most important scientific theories to ever to be developed. While he is best-known for the general theory of relativity and mass-energy equivalence formula, Einstein actually won the Nobel Prize for discovering the law of the photoelectric effect. Regardless, it is certainly due to his entire body of work that Einstein’s name is now recognized as being synonymous with words such as genius. Although Albert Einstein is best known for his contributions to the scientific field, he displayed intellectual brilliance when talking about subjects far beyond the lens of a microscope. In fact, Einstein had deeply thought about and discussed three topics that are important here: God, religion, & world peace. As you will soon discover, Albert Einstein’s genius wasn’t limited to merely scientific theories, and his unrivaled ability to intuitively understand the world at large can be illuminated by examining his ideas about our world’s most transcendental themes. Einstein with the celebrated Hindu poet Rabindranath Tagore.